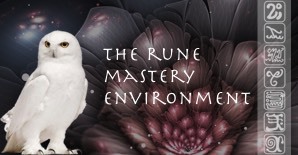 When can I cancel my Rune Mastery subscription(s)? Can I try out the “Practitioner Subscription” before signing up for it? Do I still have access to my Saved spreads after my subscriptions have expired? How can I cancel my Subscription(s)?